Book early as space is extremely limited in both Bhutan & Nepal during their peak festival season! As an avid APA traveler aptly said, “Bhutan is inarguably the most beautiful country on planet earth!” Be amongst the privileged few to experience Bhutan’s still pristine environment before it changes forever! Engage in the spirituality of this alluring tiny Himalayan kingdom, as well as the everyday lives of the warm Bhutanese people. Journey deep into the heartland to explore three distinctly different important valleys: the bustling capital and cultural center of Thimpu with its markets, museums and monuments, the tropical Punakha Valley and its stunning dzongs (fortresses that are seat of government, monastery and armory) and the emerald Paro valley with its’ ancient temples. Drive past terraced valleys with painted farmhouses along winding rivers over a 10,000-foot pass festooned with multicolored prayer flags. See silver langurs (monkeys), and a vivid patchwork of golden green rice fields. Be astounded by the strategically located monasteries – architectural delights strewn throughout the countryside. Explore sacred and intriguing sites, hike up to the legendary Taktsang “Tigers Nest” monastery with its fragile position on the sheer cliff side in the Paro Valley. Wind down with a hot stone bath. Guru Padmasambhava introduced Tantric Buddhism to Bhutan during the 8th century. Admire museum quality hand-woven textiles at the textile museum. Fortunately weaving remains an intrinsic part of the Bhutanese culture. At the Thangka (Buddhist paintings) Painting School observe the painstaking process of creating these paintings often used for meditation. In Nepal, revel in the art, architecture, temples and old towns of Kathmandu, Patan and Bhaktapur and stay in traditional style upscale hotels. Take walking tours through old towns that are a magnet for creative artists. Browse through the many shops that display their artwork. Take a thrilling hour-long Everest viewing flight. A special treat is a private home visit and home-style cooking lesson with your hosts. 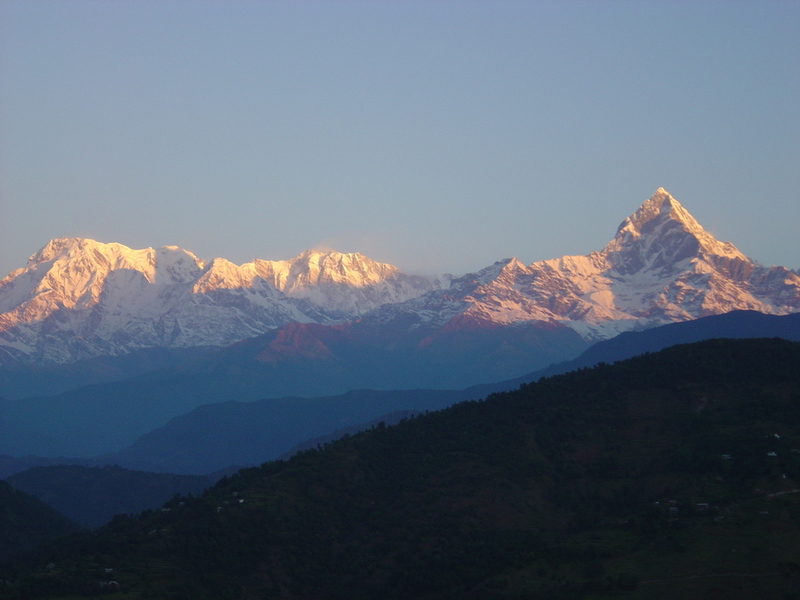 Journey from medieval Kathmandu to the magnificent Pokhara Valley in the foothills of the Annapurna Himalaya. Stay at a lovely resort with access to a variety of bird and village walks and breath-taking scenery. Indulge in Ayurvedic massages, swimming, yoga, and meditation while enjoying fresh healthy farm to table meals. Mysticism and spiritualism merge in the intensely Buddhist culture of Tibet. Fly to Lhasa – the isolated legendary capital of the Tibetan Plateau and one of the most sought-after destinations on the planet. Visit a smaller monastery and have candid conversations with monks. 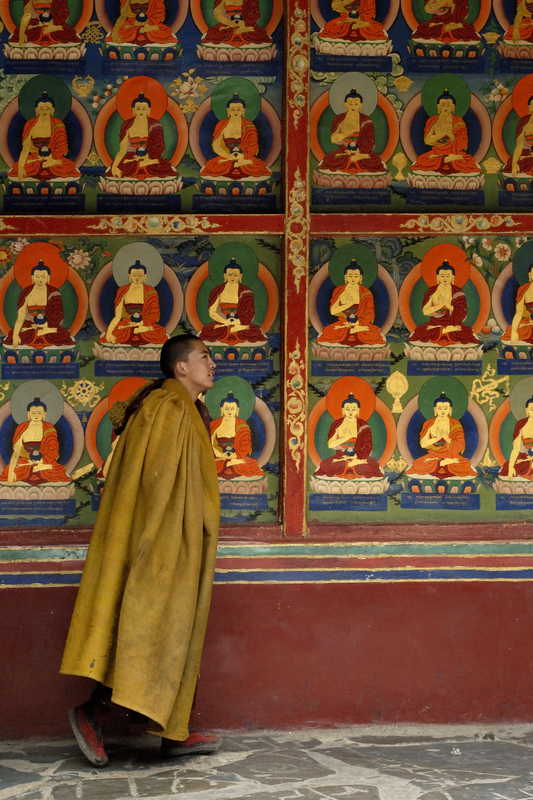 Photograph the young monks vigorously debating in living monasteries. Explore the 1000 room Potala Palace and amble through the peaceful Summer Palace of the Dalai Lama set in park-like grounds. Meet the devout Tibetans at Jokhang Temple, the holiest center of Tibetan religious life. 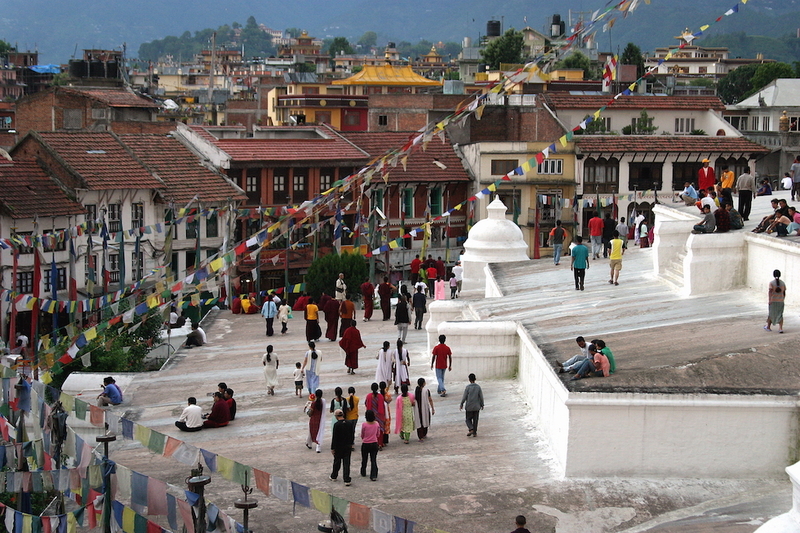 Walk around the lively Barkhor Bazaar with its flashy stalls, prostrating pilgrims and the ever-present yak-butter lamps. 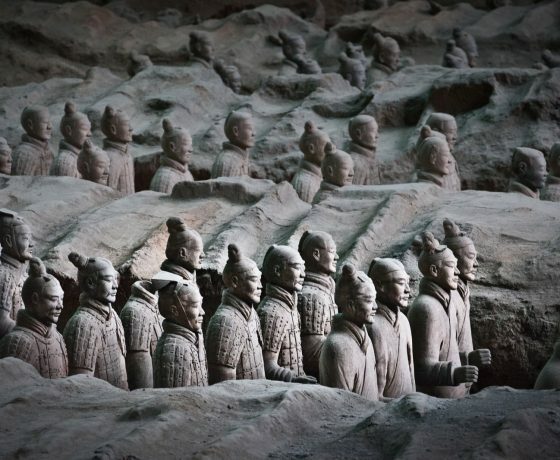 Visit two large and impressive monasteries that survived the Cultural Revolution. 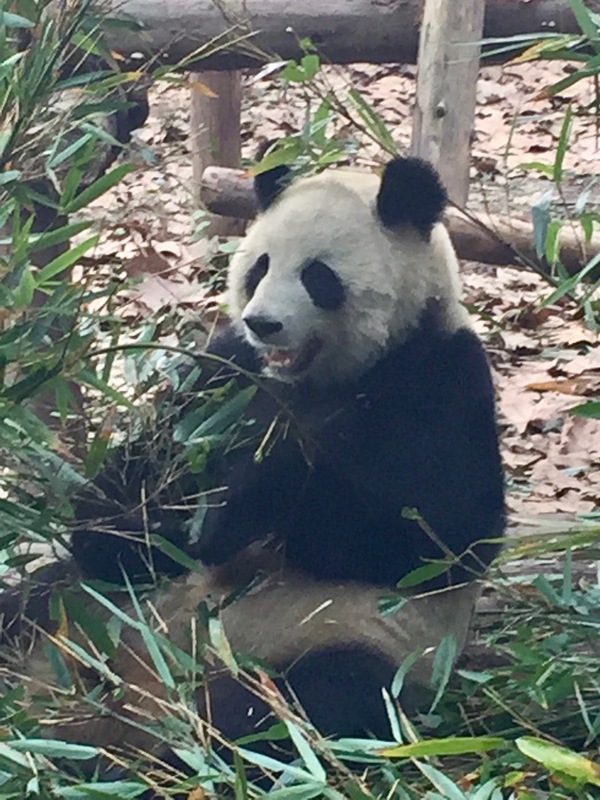 Arrive in Chengdu known for its spicy Sichuan cuisine the adorable panda bears. Experience its rich diversity and ancient tea culture. Enjoy the vibrant nightlife at trendy clubs, craft bars and restaurants serving outstanding fare. Spend time at the Panda Research & Breeding Center that now has 120 giant and 76 red pandas who are no longer endangered. Walk around the forested bamboo park with black swans and koi carp to observe these animals eating, napping, and playing. Visit an ancient town where little has changed over the centuries. 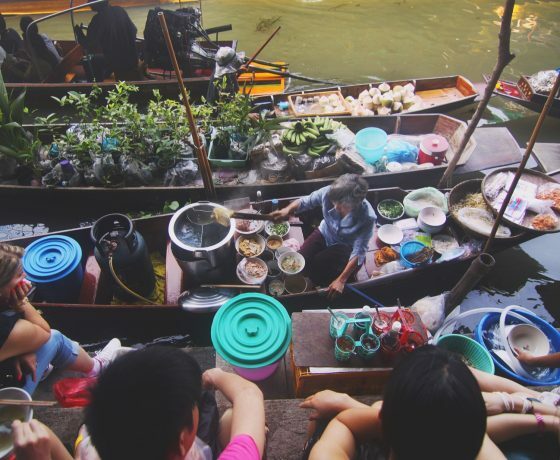 Meet the local folks and get a glimpse of the old China – vastly different from modern Chengdu. Explore ancient streets and sample the famous hotpot that Chengdu is known for as UNESCO’s first-ever City of Gastronomy. A special treat – visit a private home and learn home style Nepali cooking with the family of celebrity chef Preeti Singh featured in Gourmet and Sunset magazines, as well as the Los Angeles Times. Add pre or post tour extensions to this group tour anywhere in Asia! Booking for HIMALAYAN TAPESTRY: Mask Dances & Pandas New!